Kreacher, a 100-pound loggerhead sea turtle, was released after being rescued in May and rehabilitated. Hundreds of spectators lined the beach for Kreacher's release. 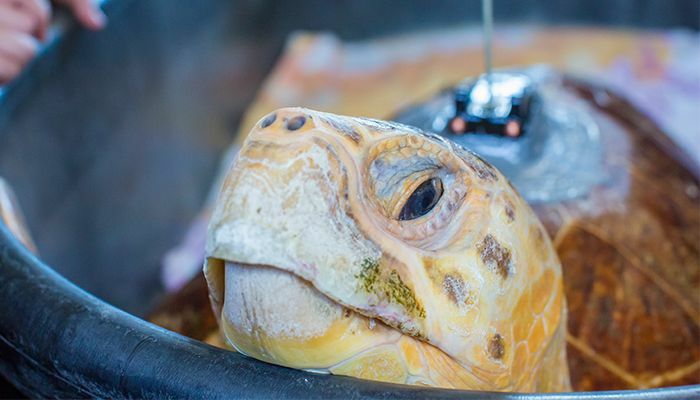 Kreacher, who was named after a Harry Potter character, starts her swim after rehabilitation with a new satellite tracking device designed to blend in with her environment and gradually fall off her shell. 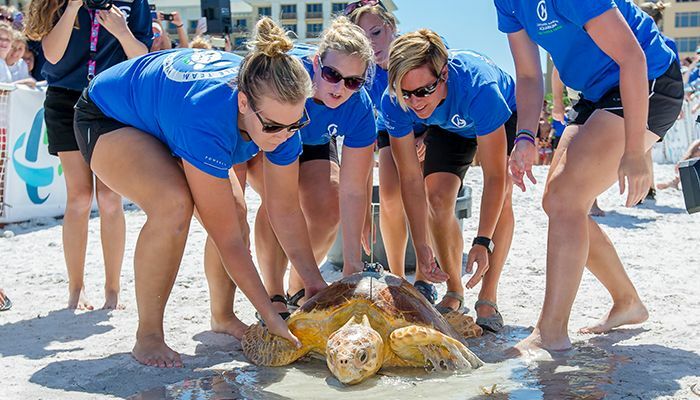 Clearwater Marine Aquarium staff help Kreacher move toward the ocean. A rehabilitated loggerhead sea turtle named Kreacher made her way back to the ocean on June 21 with the help of Clearwater Marine Aquarium in Clearwater, Fla. Hundreds of people waited in the sand for Kreacher’s homecoming. 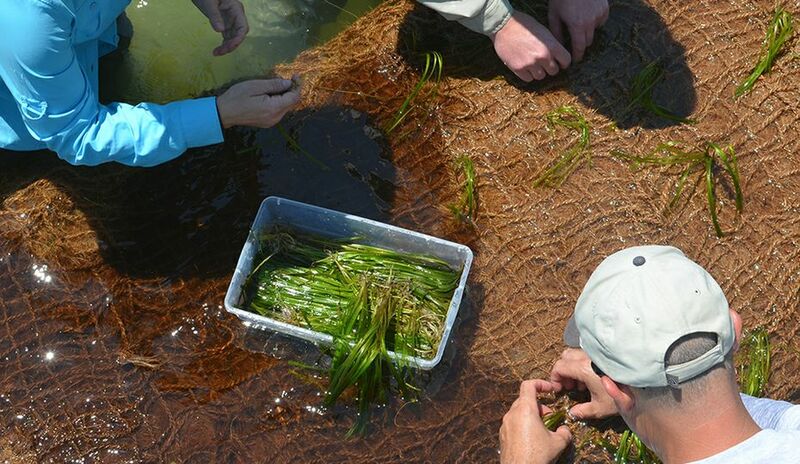 Duke Energy is the largest corporate sponsor of the aquarium’s sea turtle rescue, rehabilitation and release program. The rescued sea turtles are the unofficial mascot of the Bayside Customer Care Center in Clearwater, which is decorated with a sea turtle theme and photos of rescued turtles. Boaters discovered Kreacher on May 8, 2016, floating and swollen offshore. Aquarium staff determined she was having trouble digesting some shells, but after a flush of her system, she was ready for release. 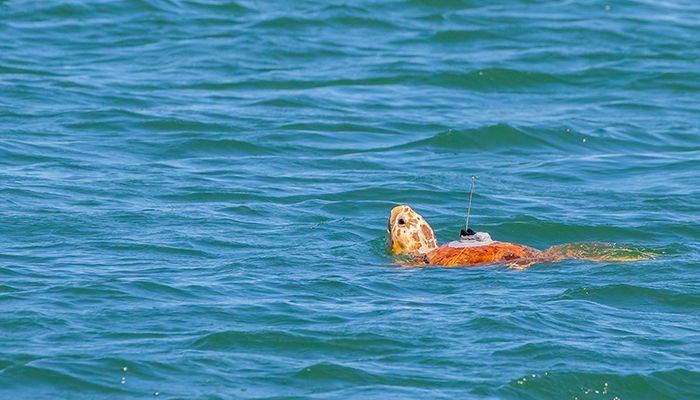 Kreacher is equipped with a satellite tagging system that will allow fans to see where she travels and teach aquarium staff about loggerhead habits and migration. She is the second turtle to be released with the tracking system at the aquarium. Last year, the aquarium tracked loggerhead sea turtle Ozzy, who traveled more than 2,300 miles around Florida to North Carolina in four months. 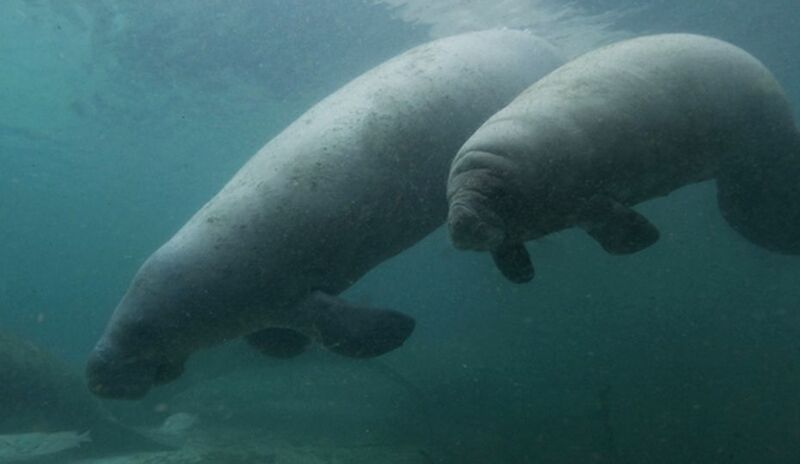 You can follow Kreacher’s journey on the Clearwater Marine Aquarium’s website.